Thank you for completing your Lezyne GPS update. 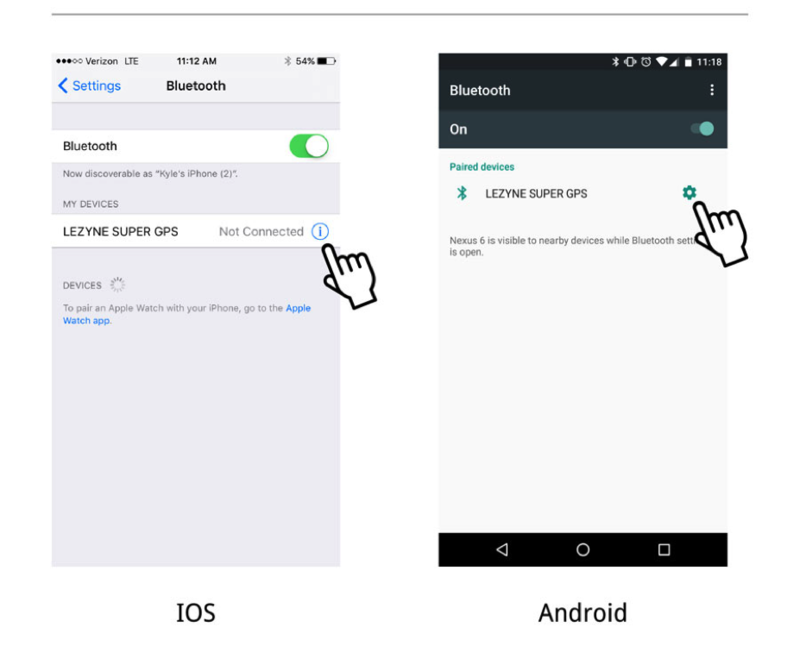 A Bluetooth settings update was completed on your Lezyne GPS device. Some devices may require the phone pair procedure to be repeated to return to full Bluetooth functionality.